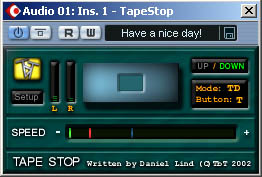 Great little freeware pitch effect plugin... try it, it's free and does alot of different variations. try it to get a bass sound from a guitar. Amazing sound considering price. Nice stuff. 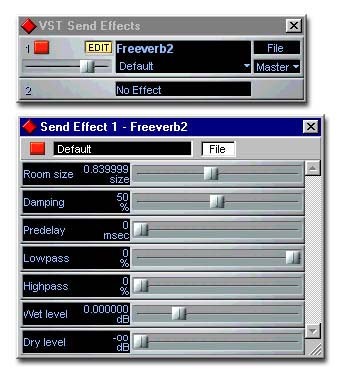 Hi I want to download the octaver vcst plug in for cubase. plugz!! 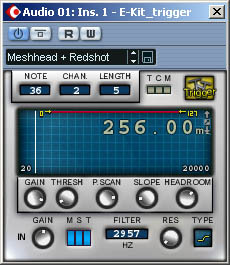 !Great sound - Great stufffff!!! !